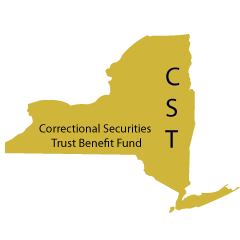 New York State Correctional Officers & Police Benevolent Association, Inc. Welcome to our new website. We hope this will improve our service to our membership.